What’s the Price for the 2019 Jeep Cherokee Limited? How Many MPG Does the 2019 Jeep Cherokee Limited Get? What’s New for the 2019 Jeep Cherokee Limited? 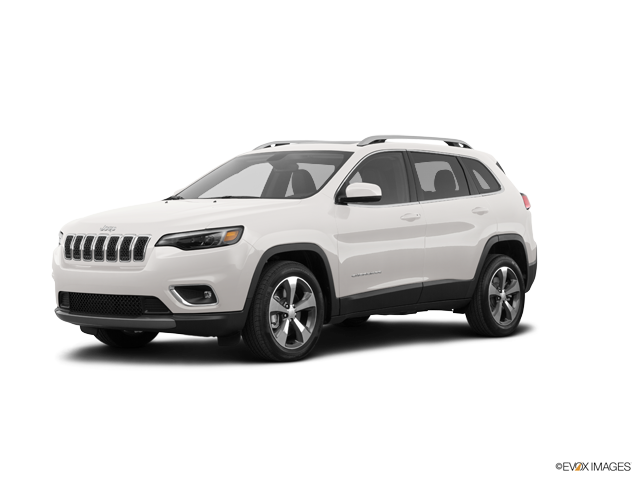 The 2019 Jeep Cherokee Limited has finally arrived at your very own Bernard’s Northtown CDJR and we are proud to unveil the exciting new features of this superior sports utility vehicle. This family vehicle was built with both convenience and comfort in mind. Interior features include advanced technological options designed with safety and entertainment mind. Notable amenities for convenience include keyless start, power liftgate, auto-off highlights, and keyless start. A trip computer and back-up camera make navigations and parking easier than ever even in a vehicle of this size. Not only has the 2019 Jeep Cherokee Limited been crafted with certain luxuries in mind, but this utility vehicle is also built to perform at peak ratings. The 2019 Jeep Cherokee Limited is equipped with optimal mechanical options to fully revolutions fuel-rating, engine optimization, and performance. The V6 cylinder engine option is capable of reaching up to 271 horsepower. These performance options don’t minimize safety features. Brake assisting technology and blind spot monitoring makes it easier than ever to navigate the road. Optional in higher quality luxury and trim packages include lane keeping assist technology and lane departure warning technology. 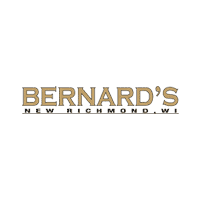 Whether you’re looking to lease or finance a new vehicle or are hoping to get your vehicle serviced, our team at Bernard’s Northtown CDJR is happy to help. Visit us today to take the 2019 Jeep Cherokee Limited for a test drive and experience luxury at its best. Our inventory of vehicles is constantly changing so we always have new cars, trucks, and SUVs coming available for lease or purchase. Don’t see the vehicle of your dreams today? It may be arriving tomorrow! A member of our sales team would be happy to help you find the perfect vehicle for your needs.